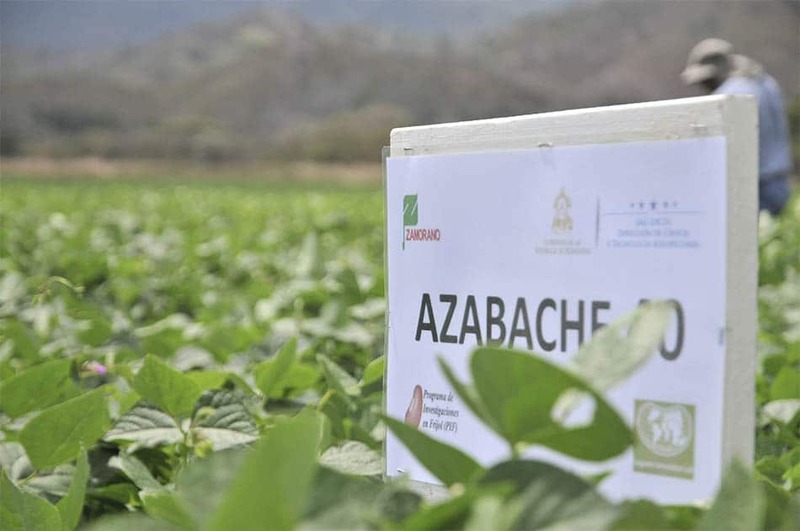 The ZAMORANO Bean Research Program, directed by professor and researcher Dr. Juan Carlos Rosas, with the collaboration of other institutions, developed superior bean varieties with more nutrients, disease resistance and drought tolerance. 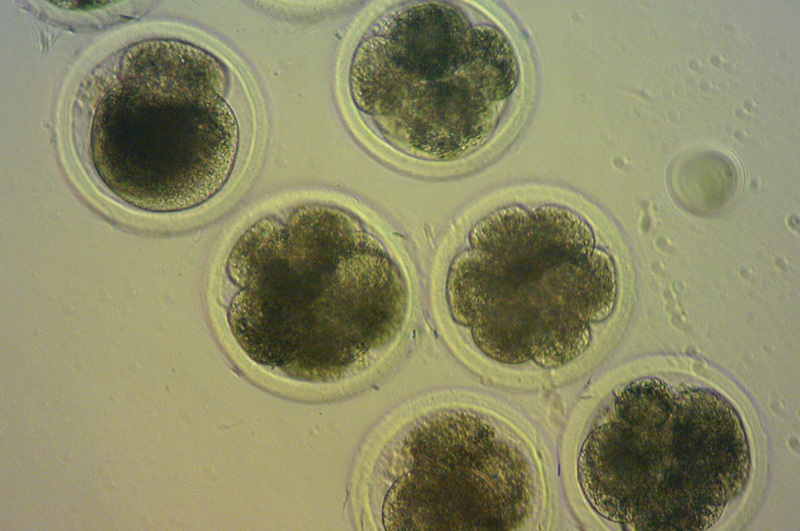 The red bean variety contains more iron and zinc, and has been called a bio-fortified red bean. The two new varieties of black beans have the principal characteristic of being better adapted to climate change, more resistant to virus and of greater commercial acceptance. 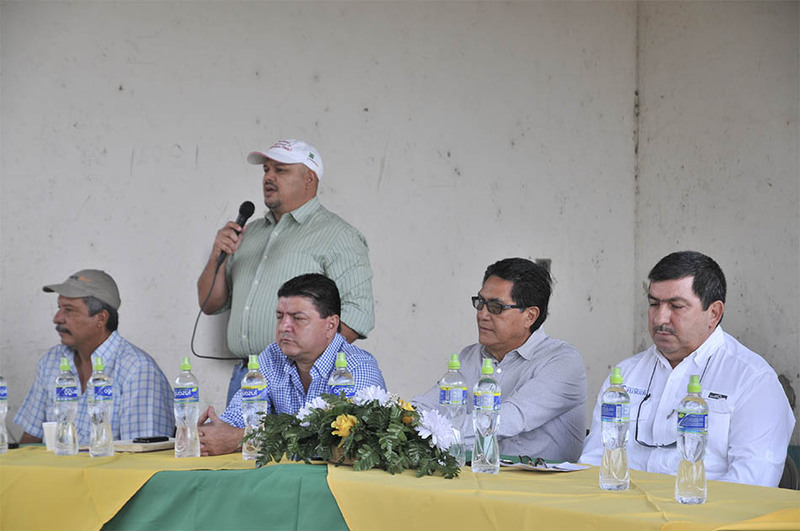 The new bean varieties are being released by the Honduran Ministry of Agriculture and Livestock (SAG) and are varieties that have been validated in other Central American countries. 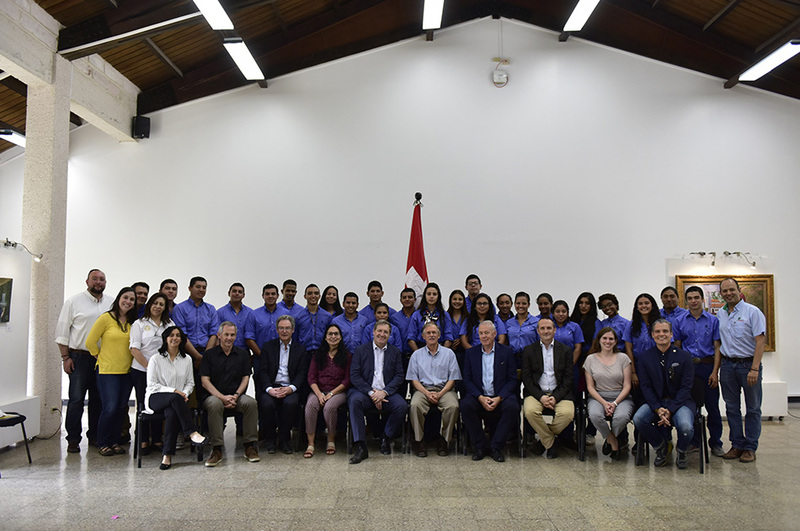 Honduras will be the main beneficiary by having beans that contribute to their nutritional well-being and farmers will have a greater opportunity to improve and market their production. 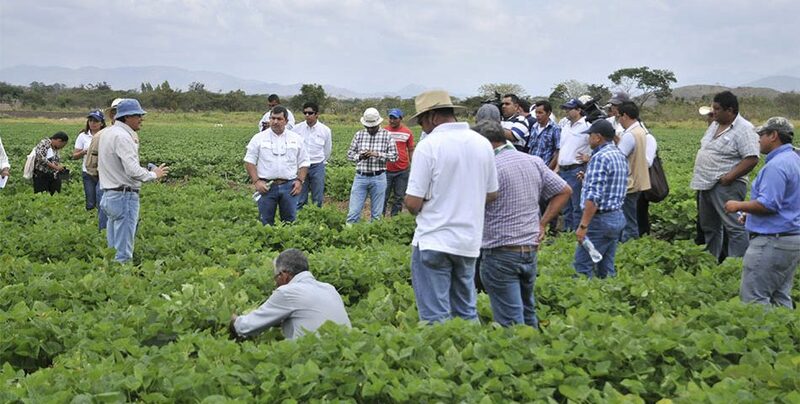 ZAMORANO, through the Bean Research Program (PIF), together with the Directorate of Agricultural Science and Technology (DICTA) of the Ministry of Agriculture and Livestock of Honduras, has informed producers and representatives of leading organizations of the new varieties of red and black beans. 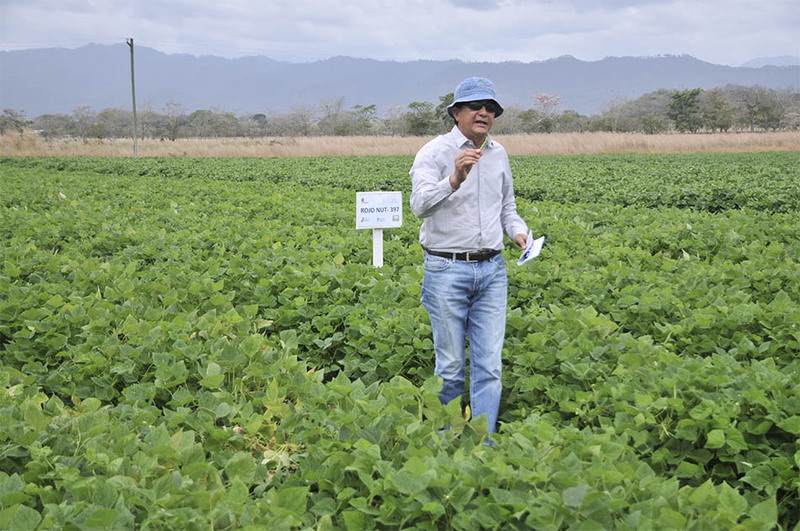 Dr. Juan Carlos Rosas, Coordinator of PIF, said it is the first time a variety of bio-fortified bean had been officially released. This is a bean with a higher content of iron and zinc, good agronomic performance and meets market demands. 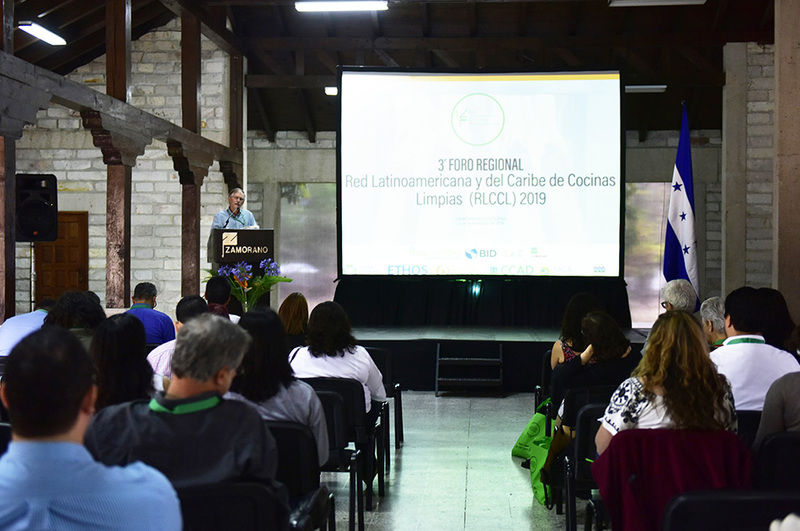 Bio-fortified bean varieties have been released in several Central American countries with the participation of ZAMORANO and DICTA with collaboration from the Bean Network. Similarly, for many years farmers, technicians and managers of institutions have been aware of the potential market for the production of black beans. Honduras has not been able to exploit these opportunities because it did not officially release black bean varieties. These new varieties of black bean, with their attractive features and official release, are an opportunity to produce more and expand exports. 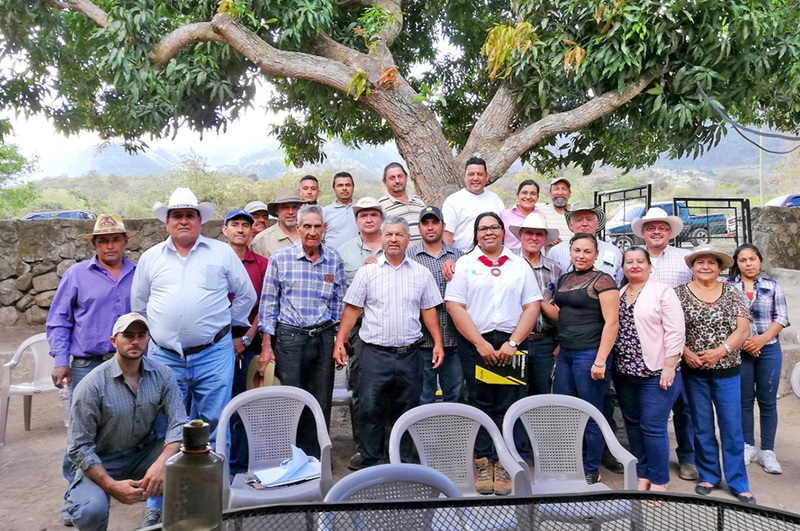 In partnership with DICTA and linkages to farmers who planted the test and validation plots, the Bean Research Program has been able to release these grain varieties that play an important role in the diet of most Central American countries. 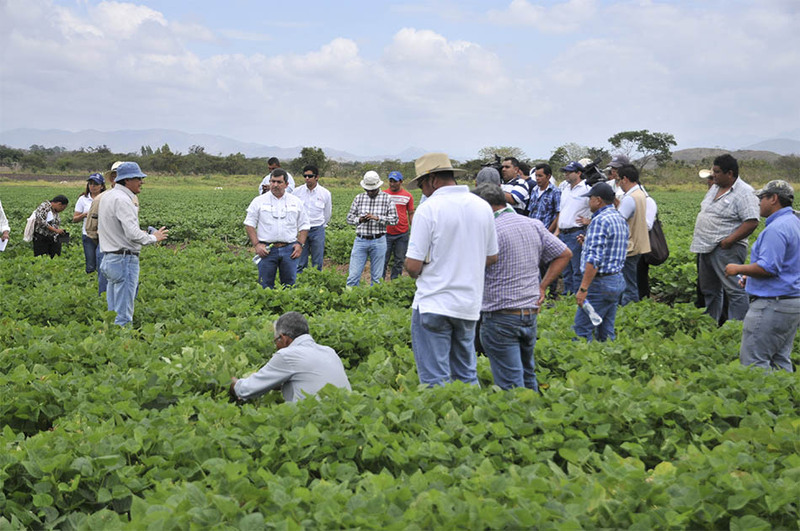 The ZAMORANO Bean Research Program has benefited hundreds of farmers in Central America and the Caribbean with bean seeds with features that help reduce crop losses. 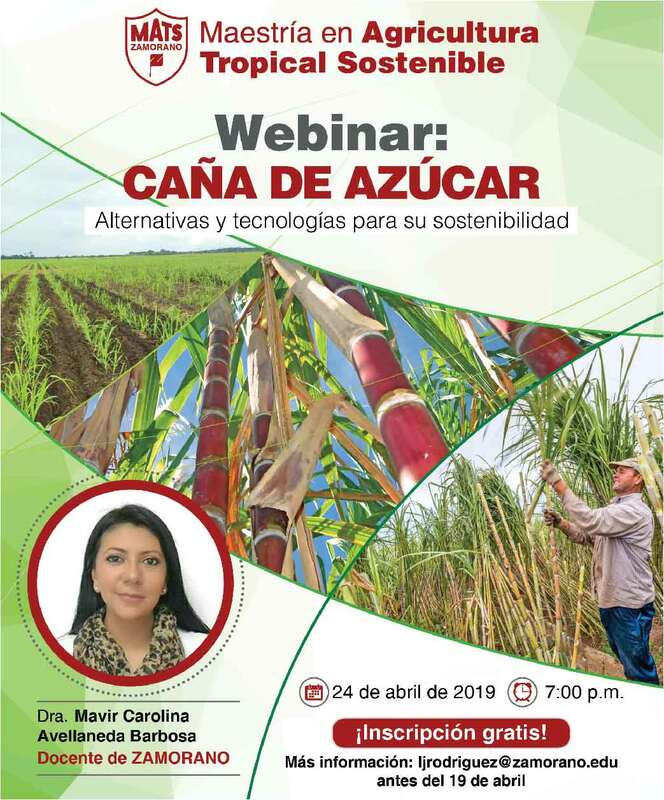 ZAMORANO is an agricultural university committed to feeding the world through research, food production and leadership training thus generating creative and comprehensive solutions that contribute to improving food and nutrition security, while being aware of the impact of climate change on agriculture.